New Release "Reincarnation" available now!!! 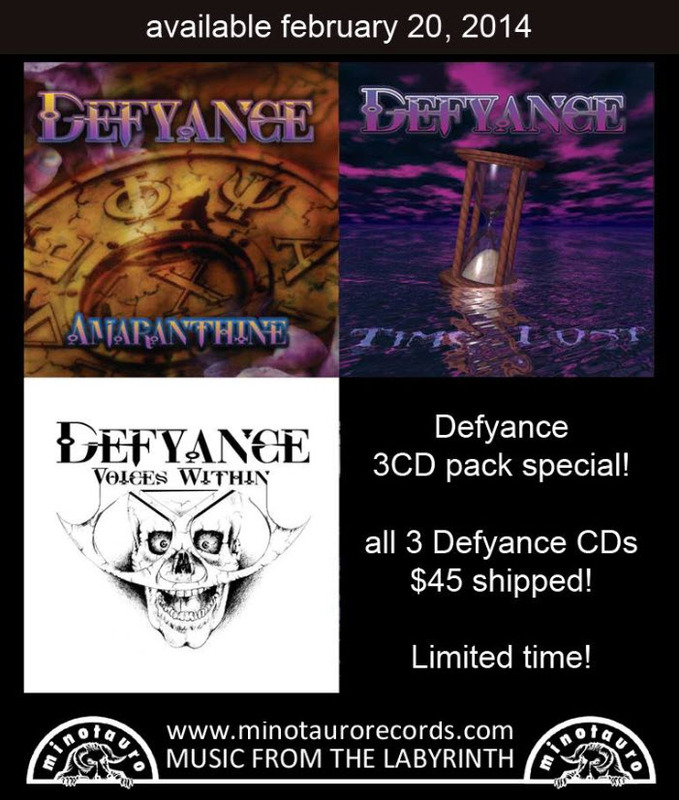 New music from the original members of Defyance! 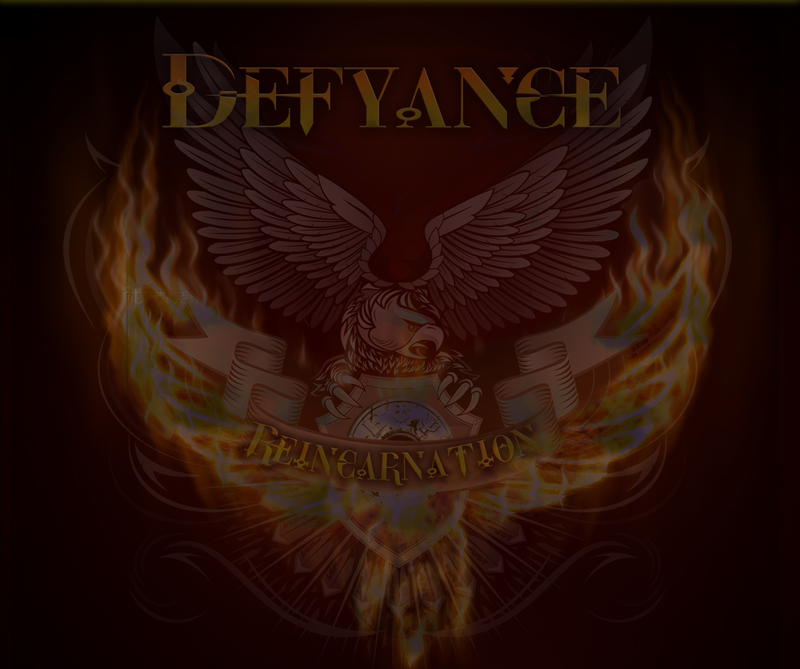 Click here to hear Defyance covering Fifth Angel's "Wings of Destiny". 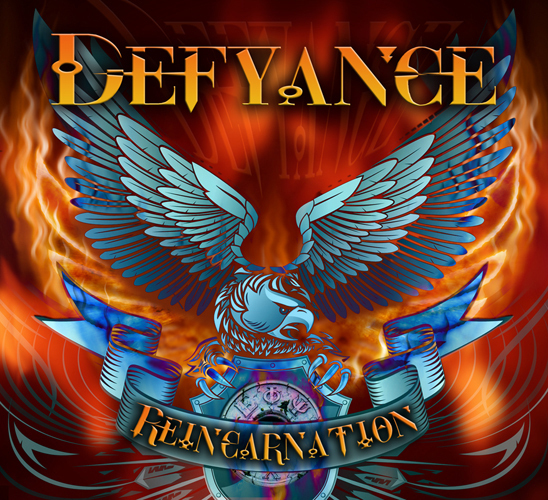 Click here to hear Defyance covering Riot's "Sign of the Crimson Storm".